View more presentations from Prabath Siriwardena. 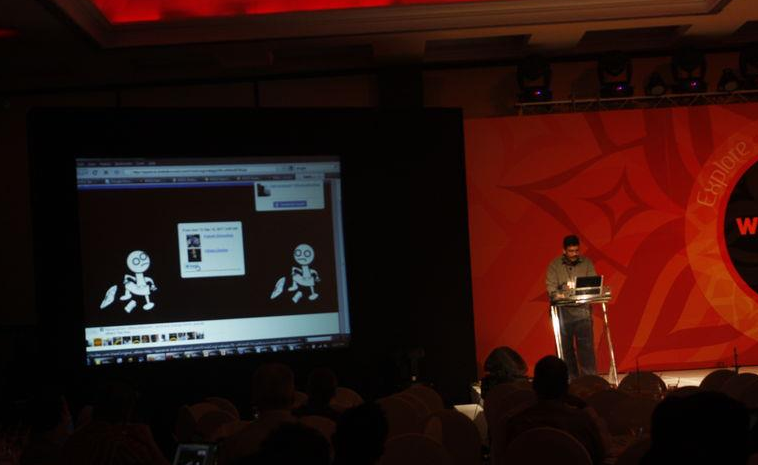 It's was a perfect demo on WSO2 StratosLive [Java PaaS] by Shankar which included developing and deploying cloud applications in front of a huge audience. Everything went perfect and Shankar was honored with a thundering applause. 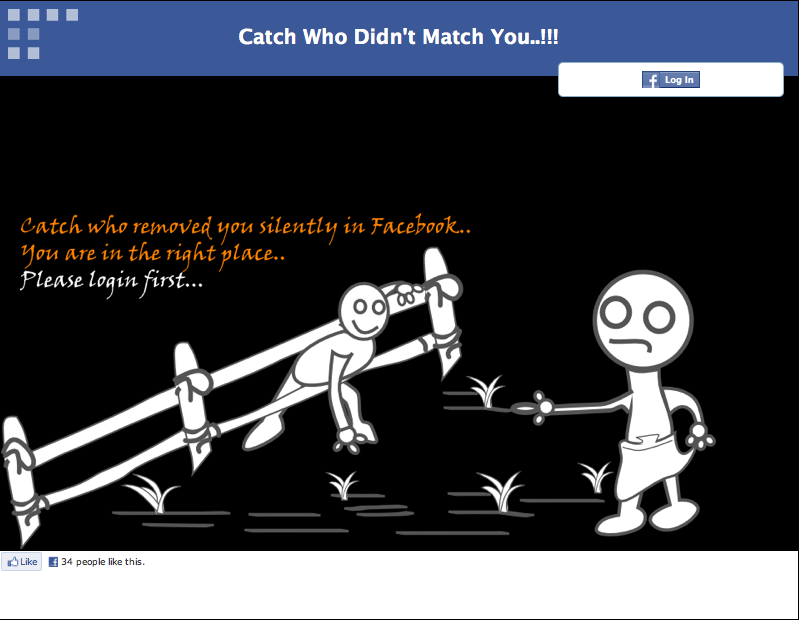 During his demo, Shankar also demonstrated the "Catch who didn't match you" application - which let you find who unfriended you in Facebook. 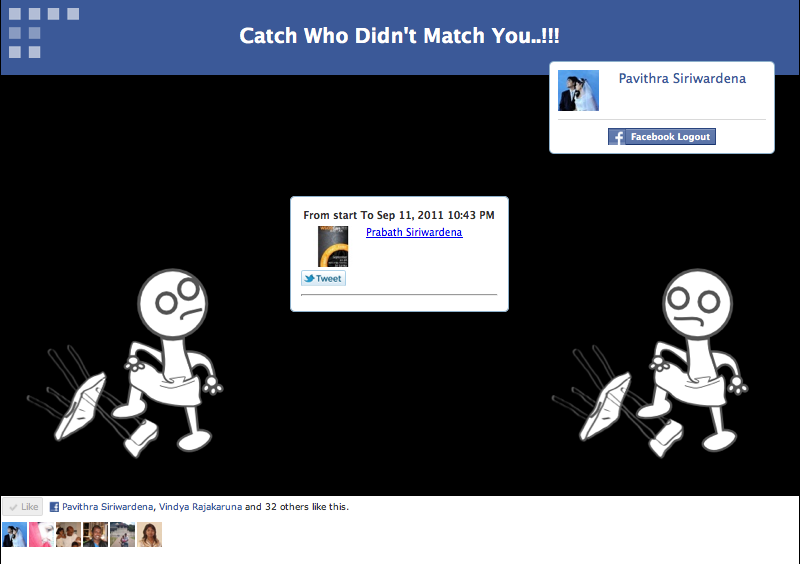 "Catch Who Didn't Match You..." - Facebook unfriend finder on WSO2 StratosLive...!!! 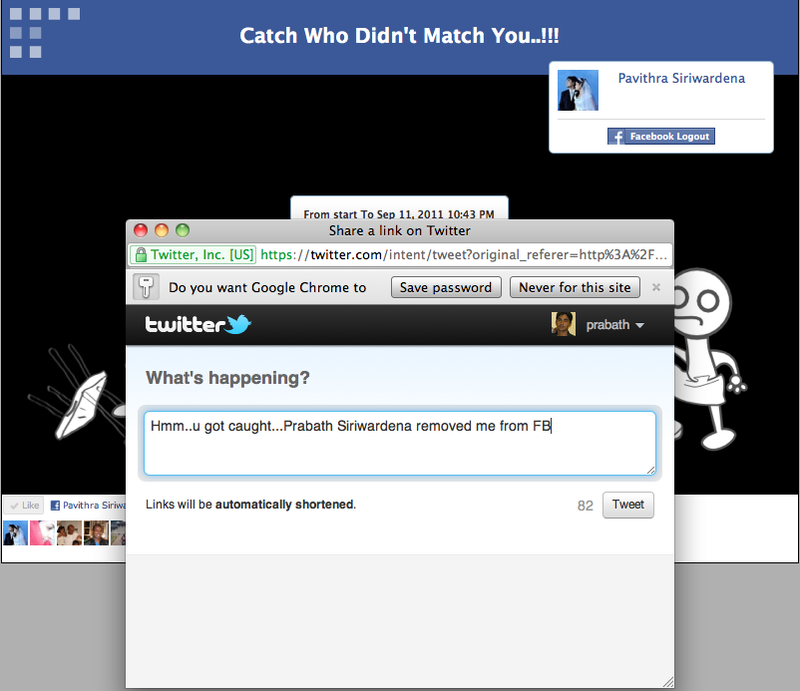 The word "unfriend" was named as the word of year 2009 by the Oxford Dictionary. The Facebook, the most popular social networking site, doesn't offer a straight forward way to figure out who removed you there. 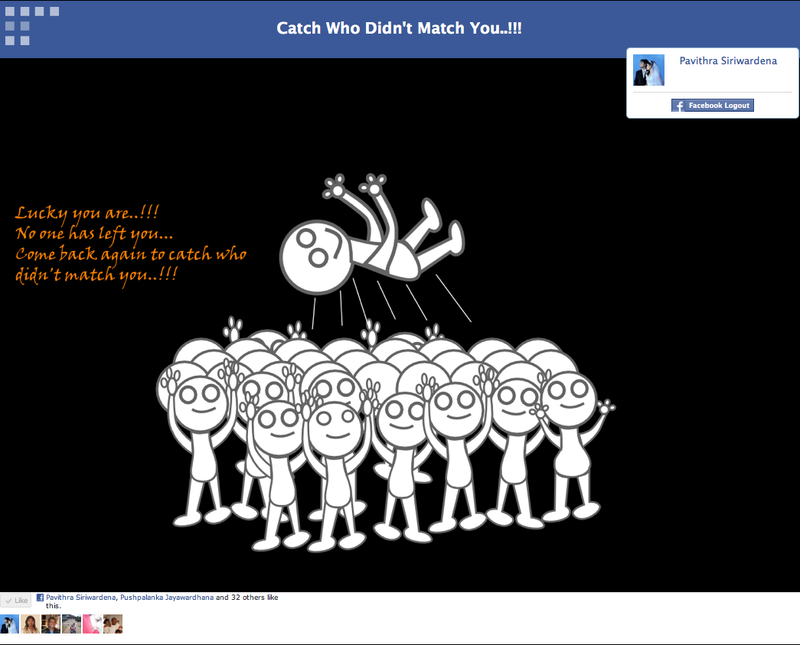 The "Catch Who Didn't Match You" application caters exactly that. Currently it's running on WSO2 StrtosLive PAAS and backed by a highly scalable cassandra NoSQL data store - available via http://tinyurl.com/stratos-unfriend.